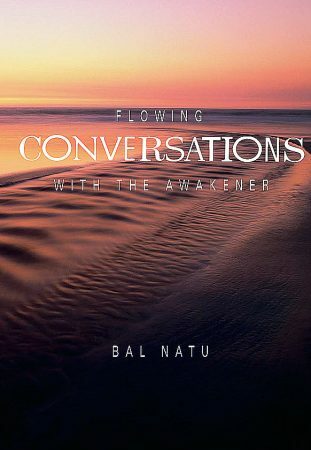 From the pen of Bal Natu, author of the Glimpses series, comes this extraordinarily inspiring collection of internal conversations with the Beloved. 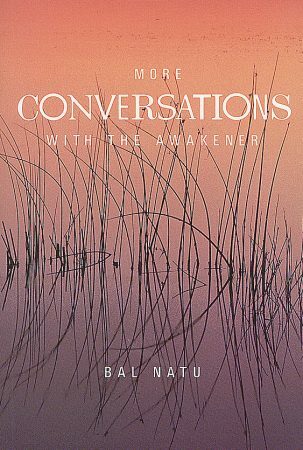 Simple and soaring, poignant and funny, these conversations allow us to eavesdrop on an intensely personal relationship between a lover and his God. A huge favorite. Bal Natu first had Meher Baba's darshan in 1944. In 1949, Bal left everything to join Baba on the New Life, but due to his poor health, by Baba's order he returned to his job. Baba assured him that by obeying, "You will be with me in My New Life." It was also at this time that Baba ordered Bal not to marry. 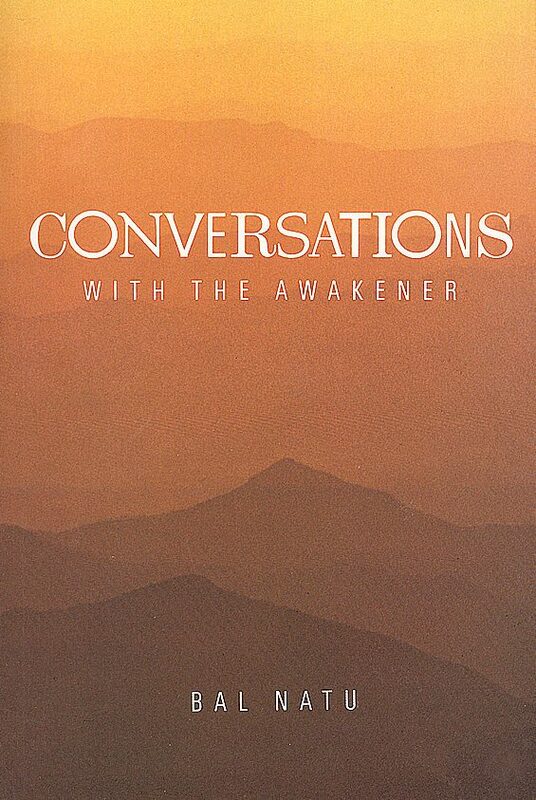 In 1948, Bal had received a letter from Adi K. Irani, in which Baba conveyed, "So far Baba's darshan contact, Sahavas, is concerned, you have your contact directly established and you have been given liberty to come for darshan anytime you like." Bal took full advantage of this, staying with Baba for extended periods in 1953, and twice traveling with Baba through Andhra in 1953 and '54. He visited Meherabad, Meherazad and, later, Guruprasad whenever he could. During his summer stays, Baba directed Bal to take notes of the happenings at Guruprasad. 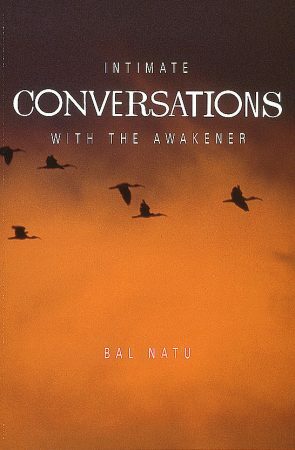 Bal is the author of Glimpses of the God Man, Vol. I-VI and the Conversations with The Awakener series, as well as, The Samadhi, Star of Infinity. He has also compiled four books of Baba stories. These books have touched the hearts of Baba lovers the world over. About his writing, Bal says with characteristic modesty and humor, "I myself even marvel at the number of works that the 'Bal pen' has written. And though the ink ran out of the original ball [point] pen that Baba gave me in 1967, the 'creative ink' that Baba inwardly gave me is still flowing." After Bal retired from teaching in 1977, he came to live at Meherazad. 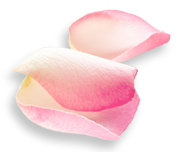 Bal continued to serve as a Trustee (since 1975) of the Avatar Meher Baba Trust and to share tales of Baba's love with those who visited Meherazad up until his passing in October 2003. Bal often told people, "Baba left me as an example that he is for the most ordinary of people, and the 'mad' too!" Bal sumed it up by saying, "I am neither a lover, nor a disciple I am one of his children. And of one thing I am sure, he has accepted me."